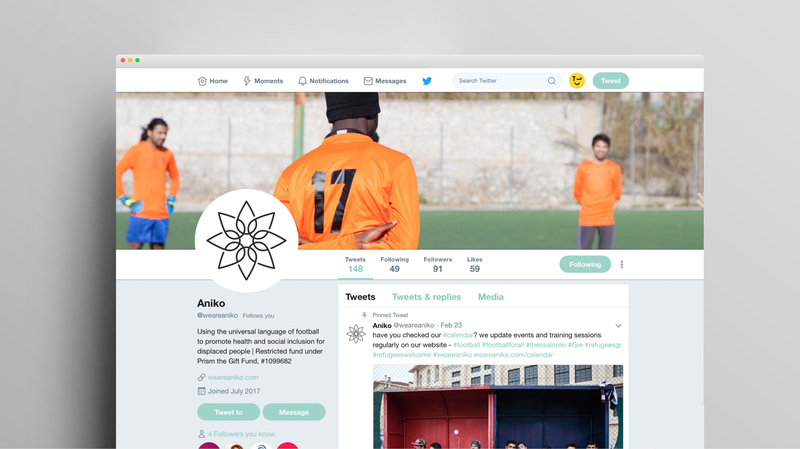 Borne out of the refugee crisis that unfolded on the shores of Greece in 2016, Aniko’s mission is to inspire change in humanitarian response and positively impact the lives of displaced people. 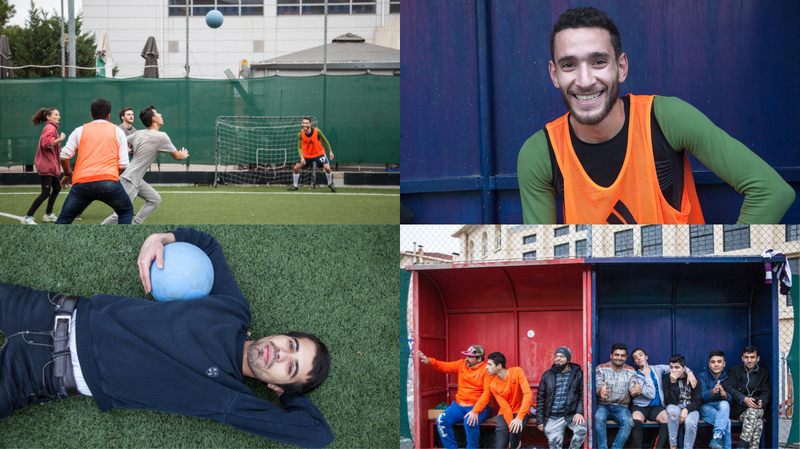 Their pilot project, Aniko FC, uses the power of football to help those displaced improve health, wellbeing and offers socialisation into the local community. 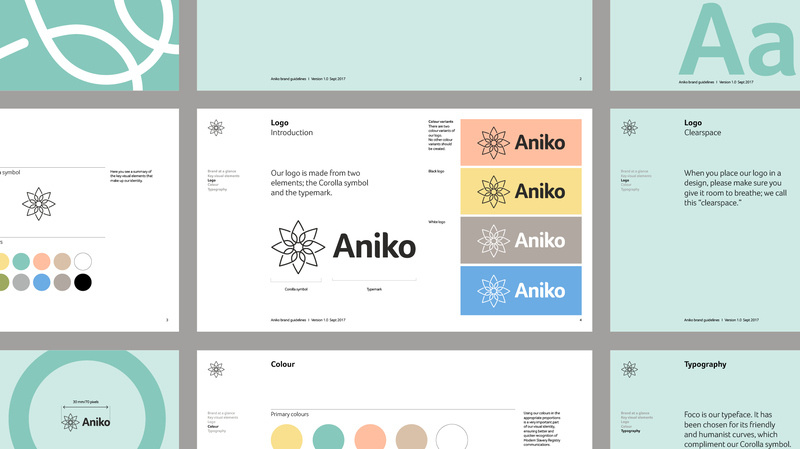 The two founders of Aniko were starting from scratch. 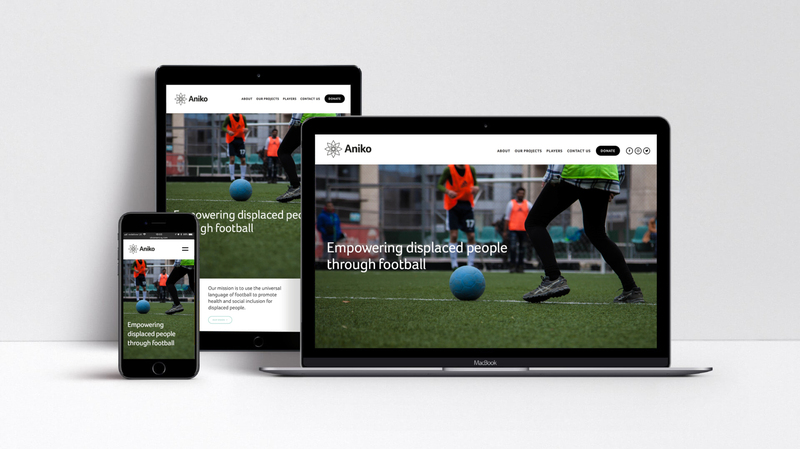 With no name or articulation of their mission, our work started with defining their strategy, including vision, mission, values, promise and brand personality. 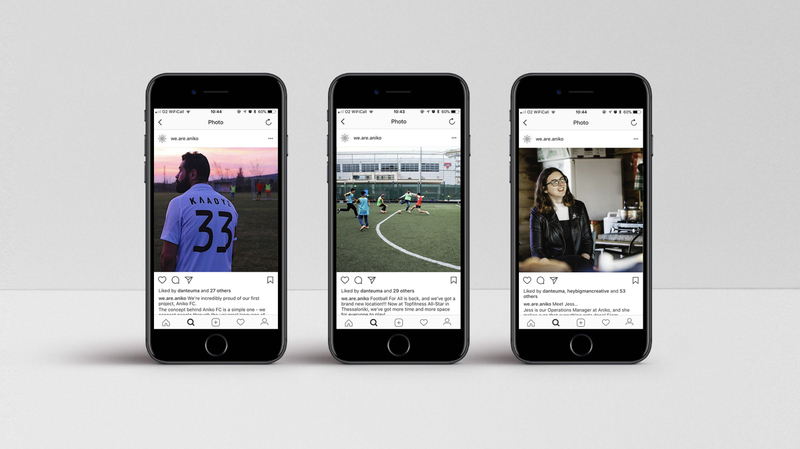 From these foundations we looked for a name and visual identity that would express the brand purpose. 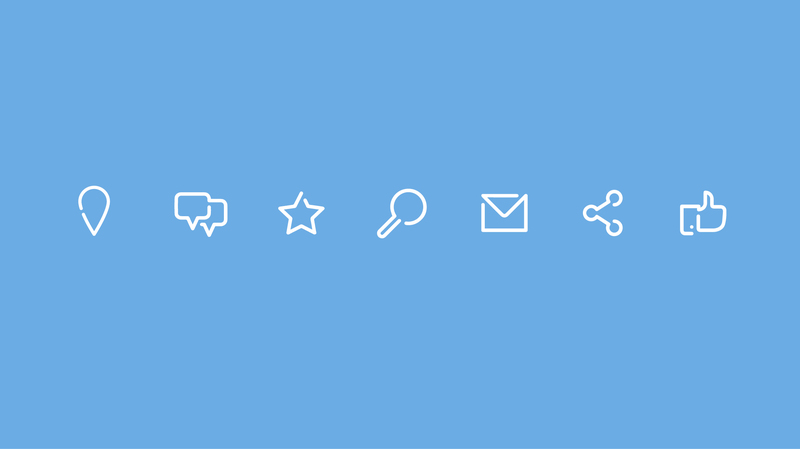 An expression of unity is central to the symbol’s purpose. 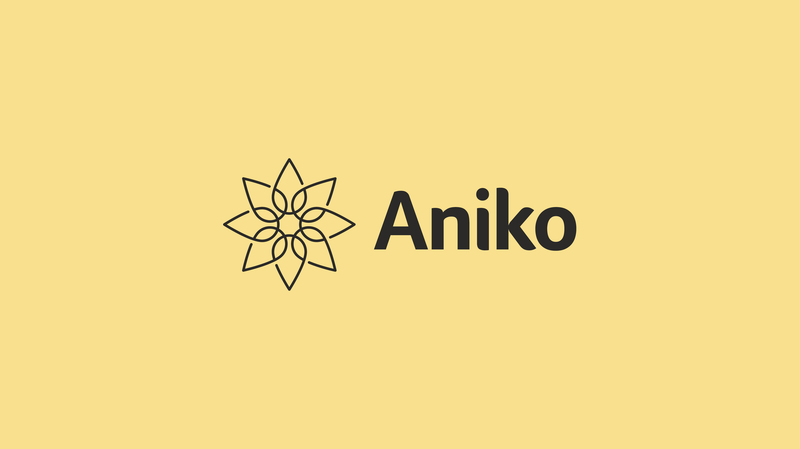 A proud and positive symbol that all Aniko staff, activity participants and partner organisations can use as a force for good. A flexible colour palette of soft hues, tied together with a human typeface, gives the brand a human and inclusive voice.